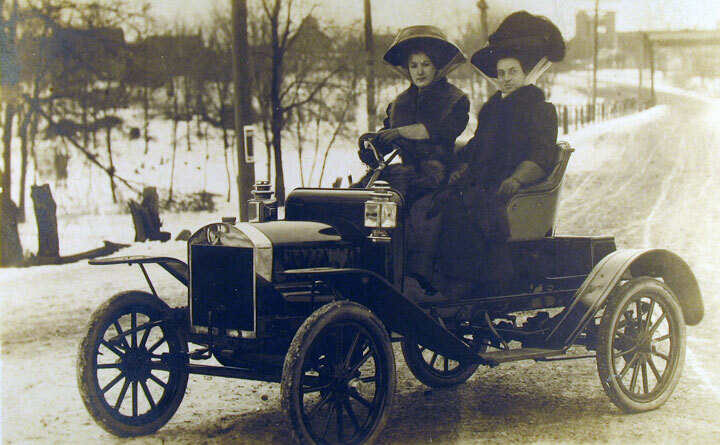 Model T Ford Forum: Old Photo, love the hats, Ford? Old Photo, love the hats, Ford? Model T Ford Forum: Forum 2014: Old Photo, love the hats, Ford?